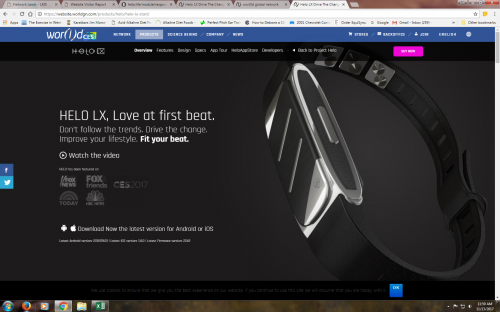 Introducing Helo: Wearable Technology that PAYS!! Helo is a wearable technology device from World GN that is taking the World by storm. In less that a year many folks have gone from zero to hero. 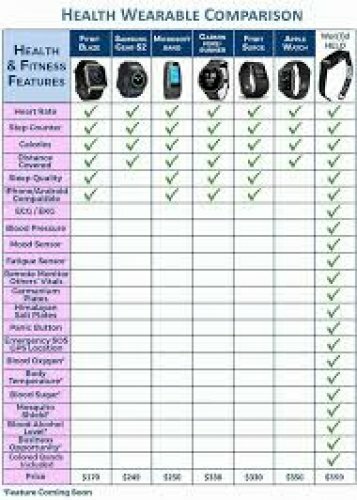 Contact Jim Morse : Introducing Helo: Wearable Technology that PAYS! !